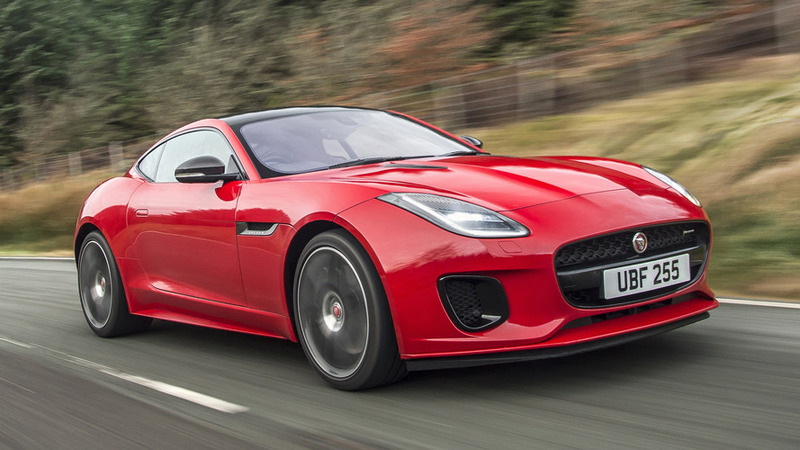 The British marque's design honcho promises that the brand will not drop its sports cars. 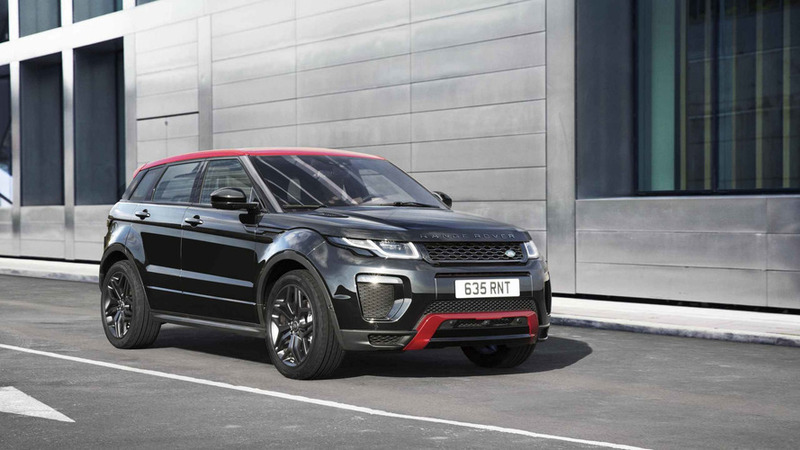 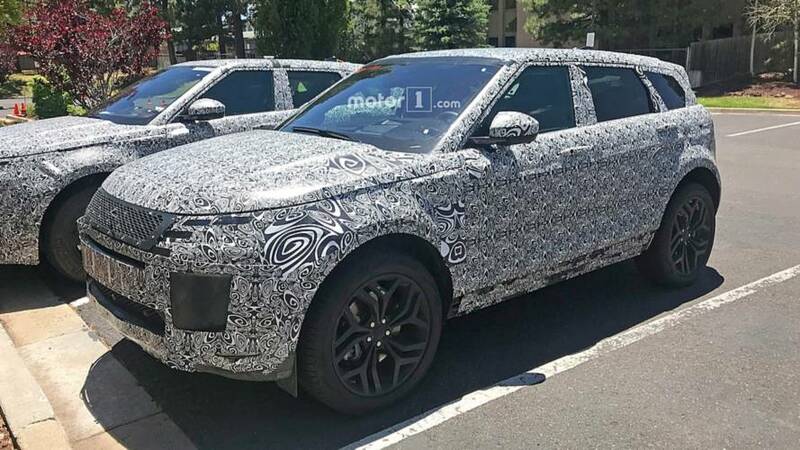 The Evoque will be first. 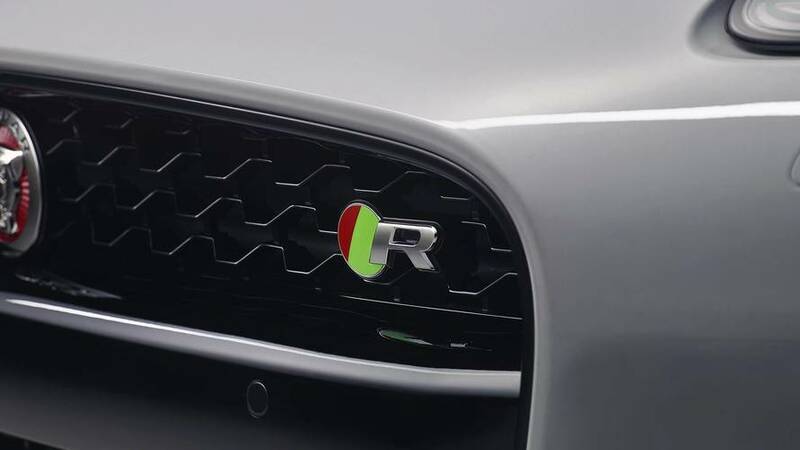 SVR trim will be the halo offering. 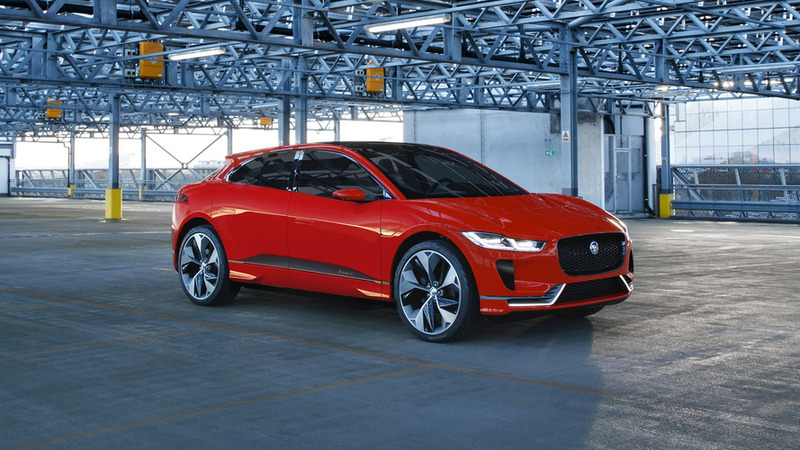 JLR Halewood plant's output will be decreased later this year. 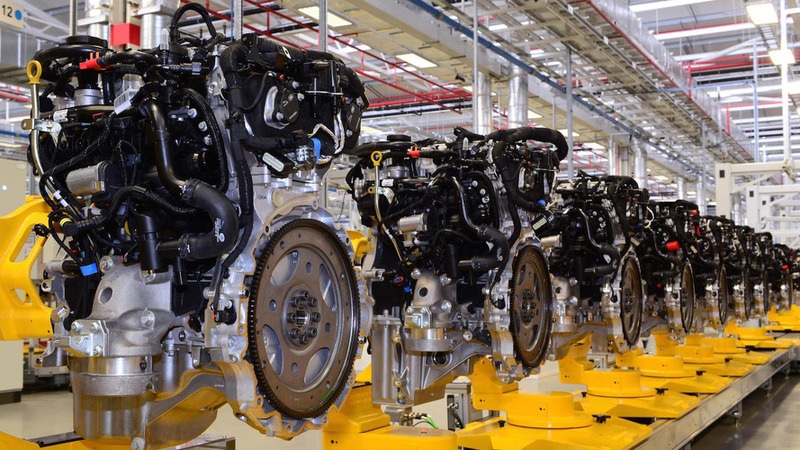 The new Engine Manufacturing Center sits at the heart of it all. 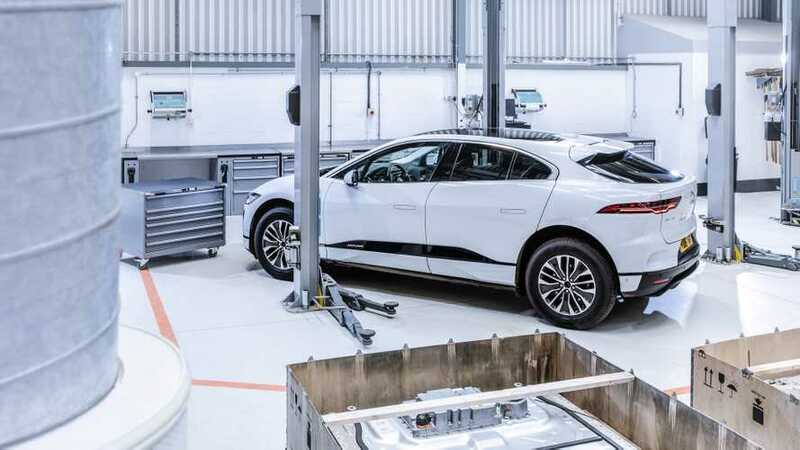 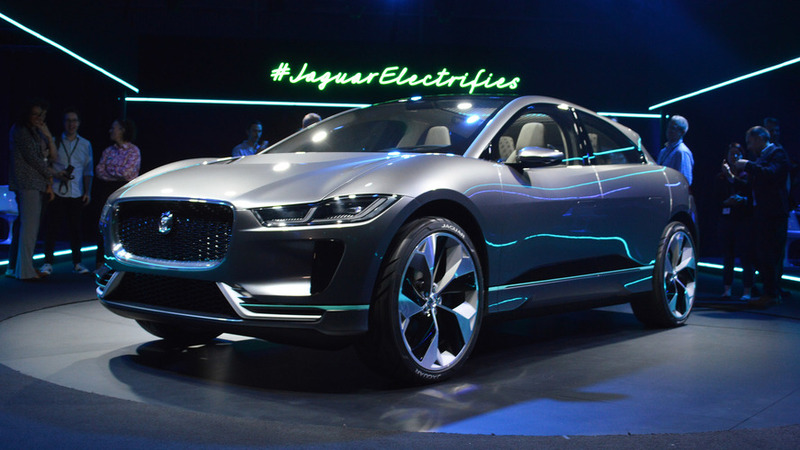 Jaguar I-Pace production could generate as much as 10,000 jobs in U.K. 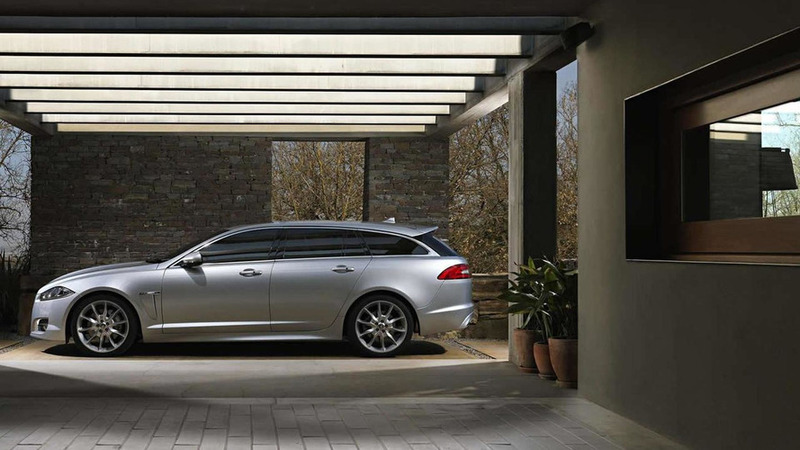 Even though it won't actually be assembled in the United Kingdom. 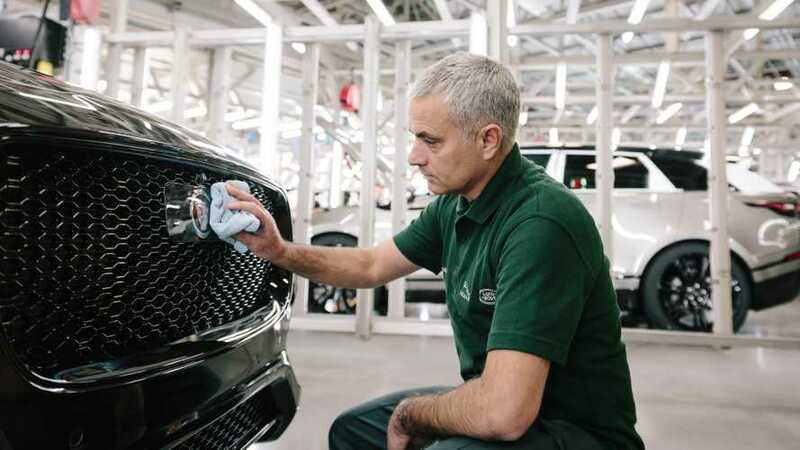 At least not at first. 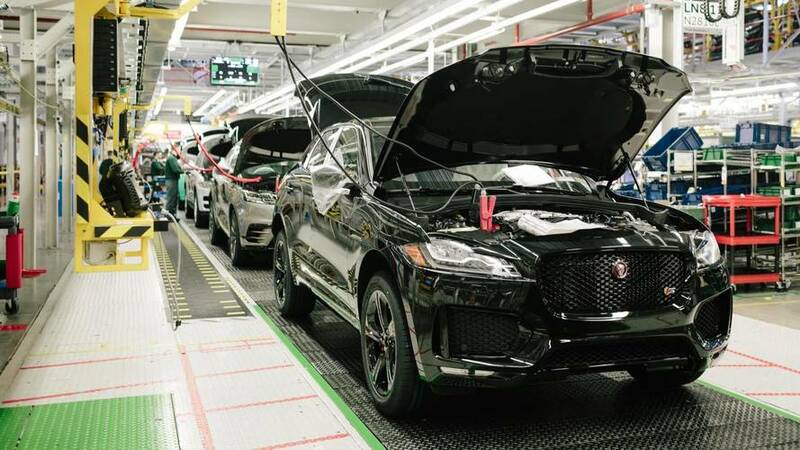 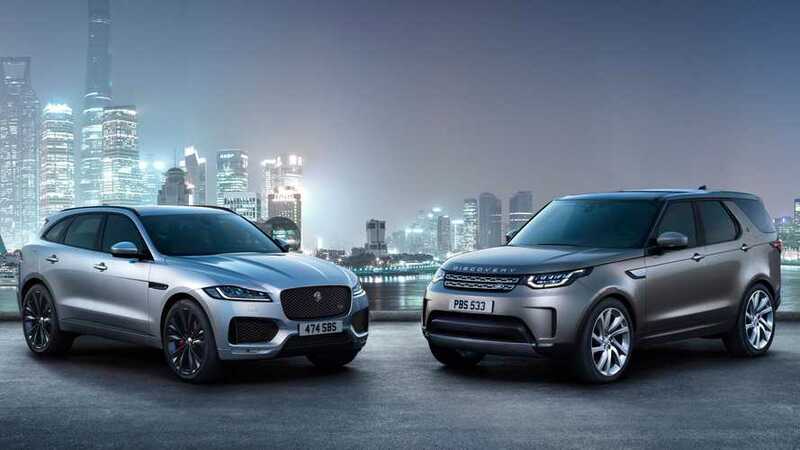 Jaguar Land Rover has confirms plans to build a new manufacturing facility in Slovakia. 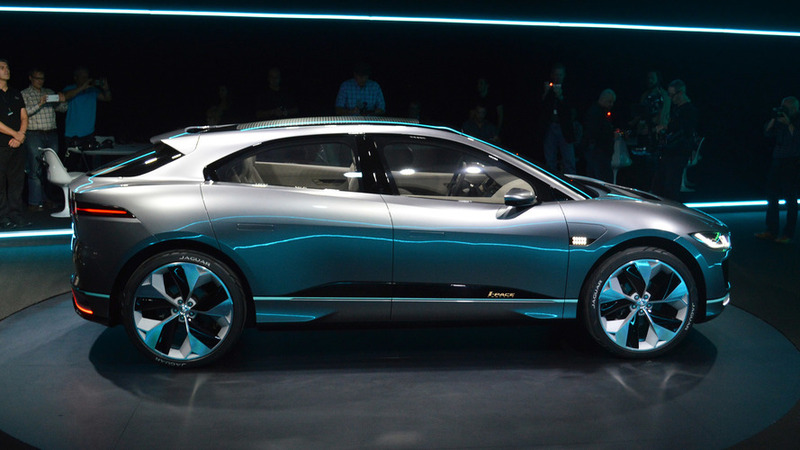 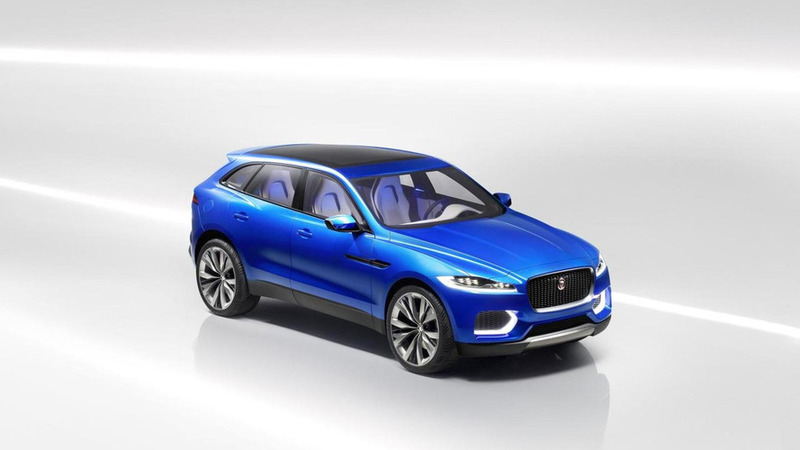 A new report indicates Jaguar's smallest crossover will be assembled in Austria. 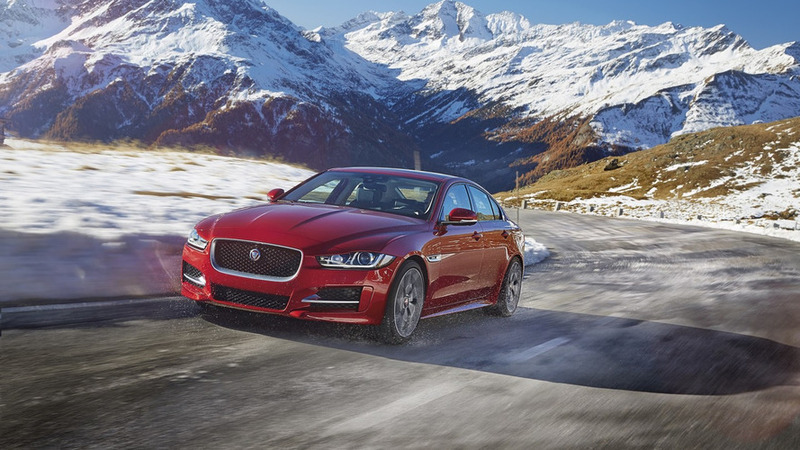 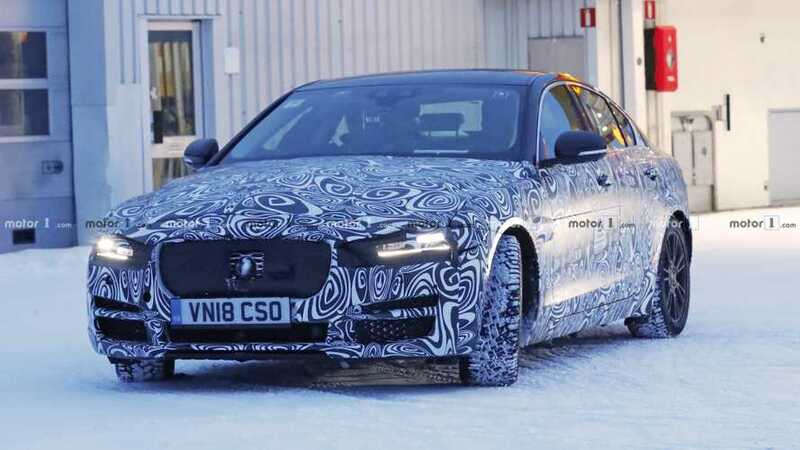 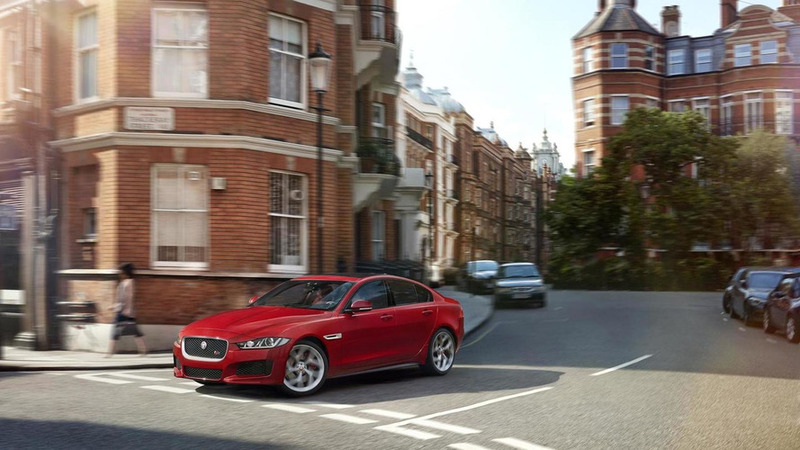 The 2015 Jaguar XE has gone into production at the company's Solihull plant in the United Kingdom.